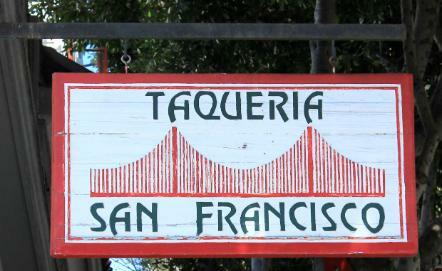 Since the first day it opened its doors in 1990, Taqueria San Francisco has been committed to providing the best tacos & burritos in the historic Mission District of San Francisco. Taqueria San Francisco offers a wide variety of fresh and delicious Mexican food for almost any occasion or taste. We provide a clean, family-friendly atmosphere for you to enjoy and savor your meal. Taqueria San Francisco welcomes call-in orders and also offers catering for parties and special events.